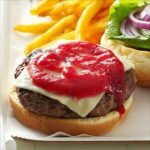 Bite-sized but packing a punch in the flavor department, these 50 finger food recipes are both easy-t0-make and tasty too! 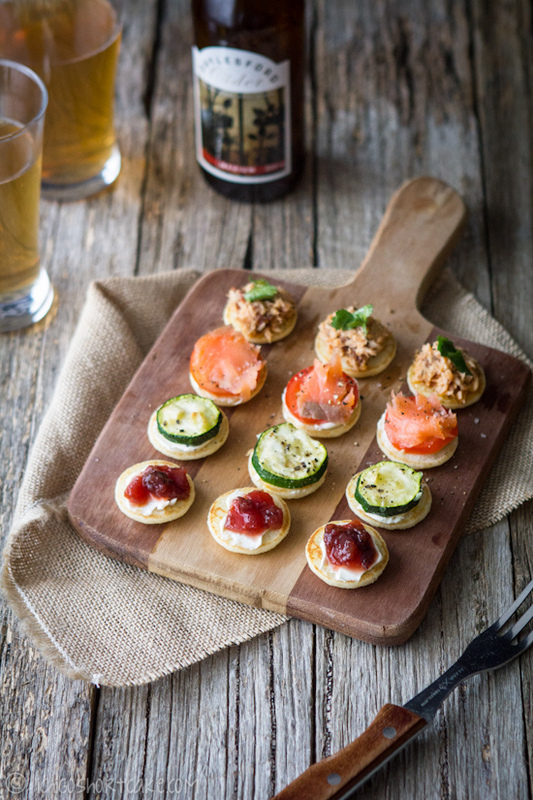 Whether it’s a Friday night get-together at the house with friends or maybe you’re hosting your sister’s bridal shower, these yummy little recipes will help round out the night’s menu. Take a peek! Martha Stewart knows what we all love. And we all love bacon and we all love potatoes. This plate brings them together seamlessly for the perfect bite. 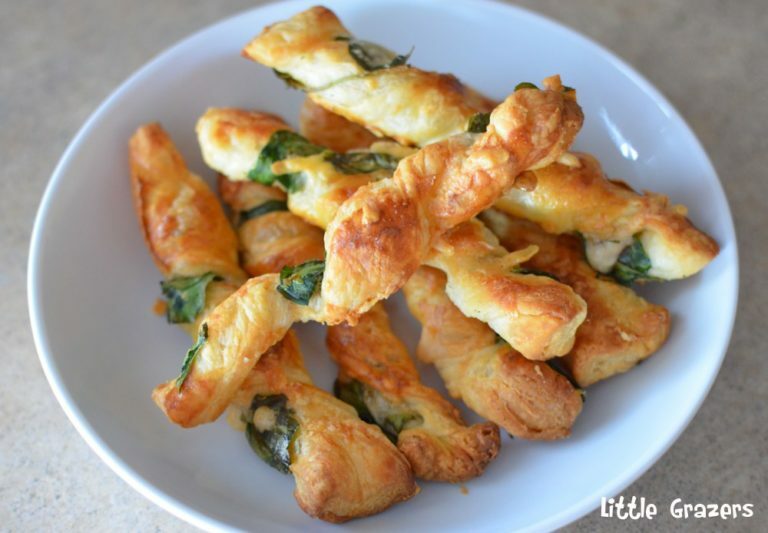 Little Grazers bring up some parmesan and spinach twists that even the kiddos will love. 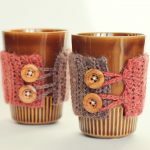 They’re great for holiday parties or tea time! 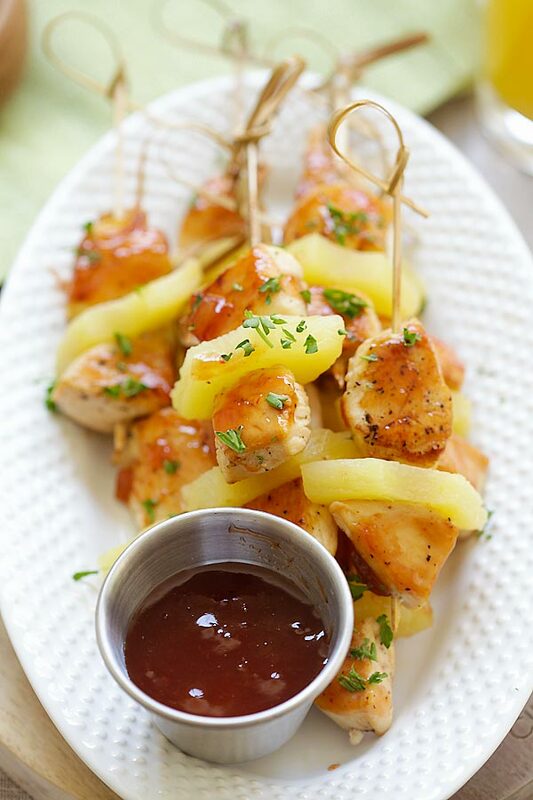 Over at Stacy Homemaker you’ll find another bunch of fan favorite flavors stuck on a kebob. 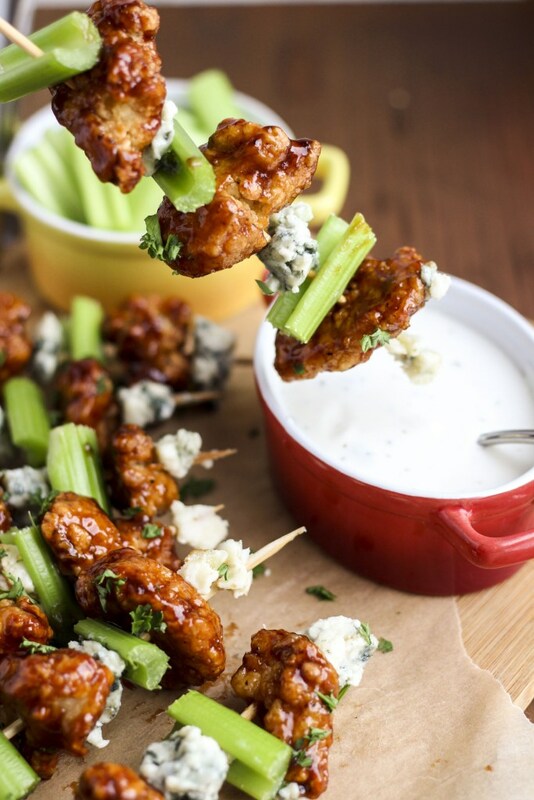 Buffalo chicken, bleu cheese, ranch dressing and some celery all play together nicely. 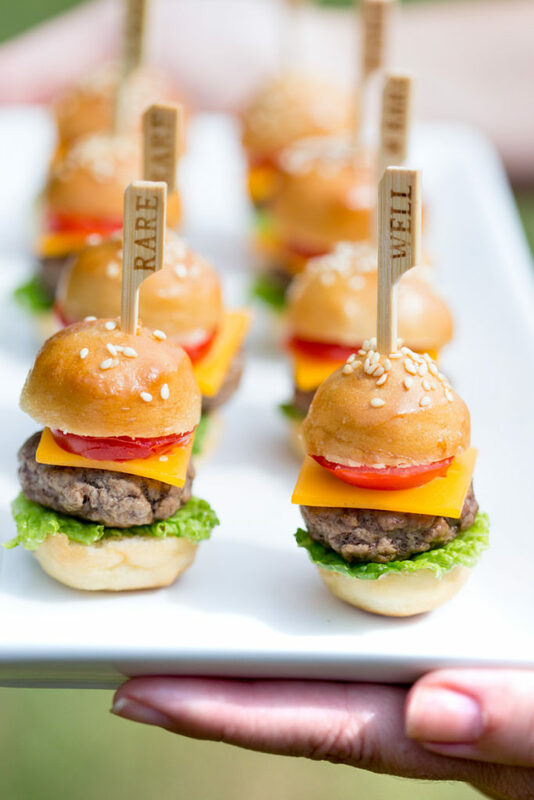 Why not learn how to make mini cheeseburgers that every one will love! 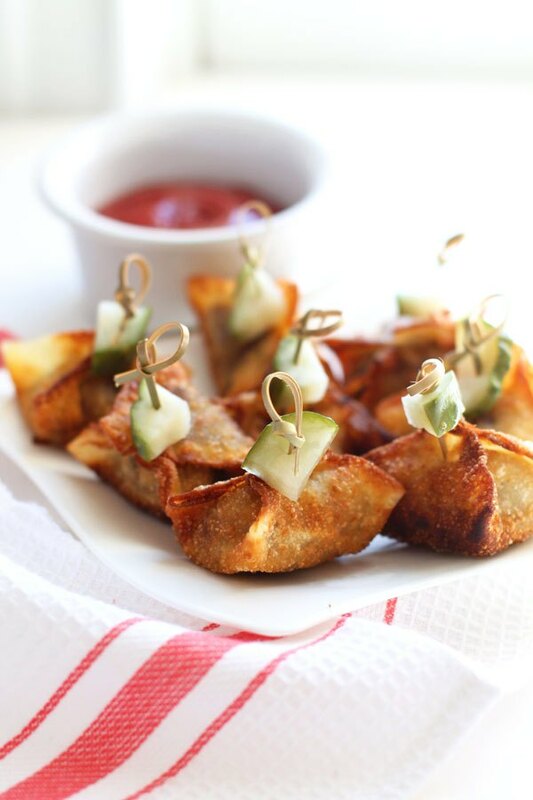 Pizzazzerie has all the details behind these tiny showstoppers. 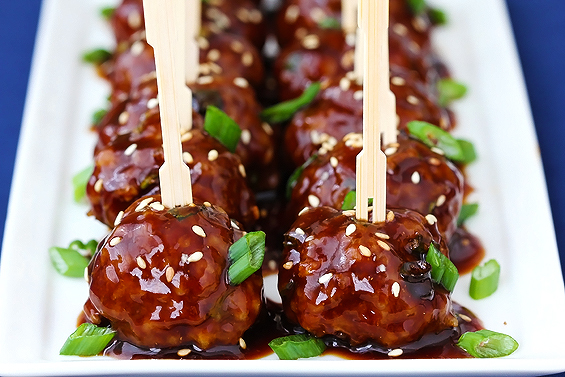 Gimme Some Oven provided us with a recipe for some saucy Asian meatballs. Your guests will be able to grab and go with ease. For those that love shrimp, Mama’s Gotta Bake has all you need to round out your evening. 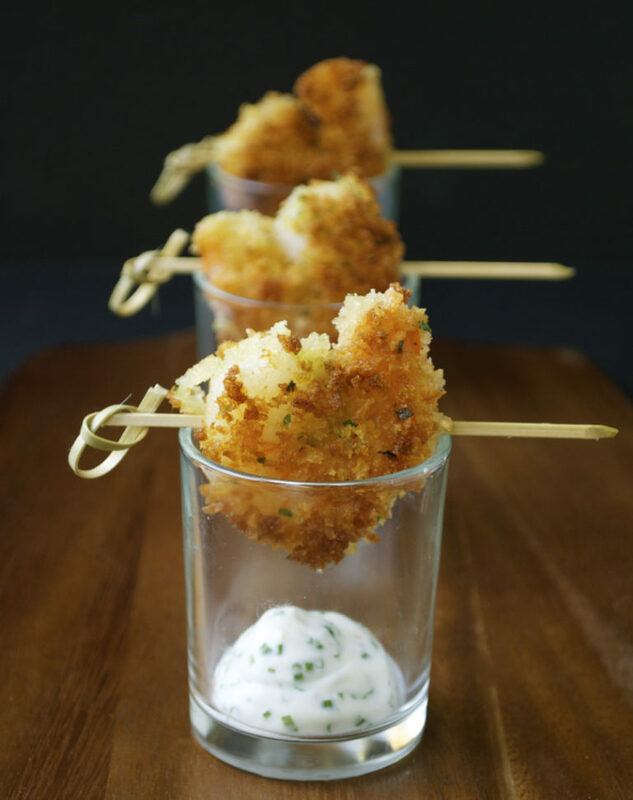 These panko-crusted shrimp with chive aioli are quite tasty. The Yellow Table took endive spears and filled them up with seaside goodness. 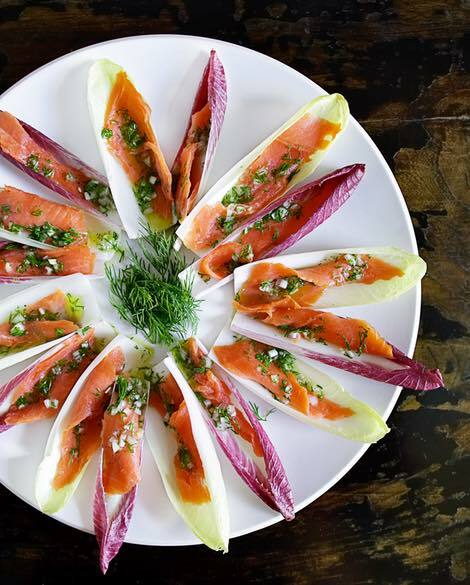 This “finger food” as a bit more of an upscale and healthier feel for evening retreats at home. 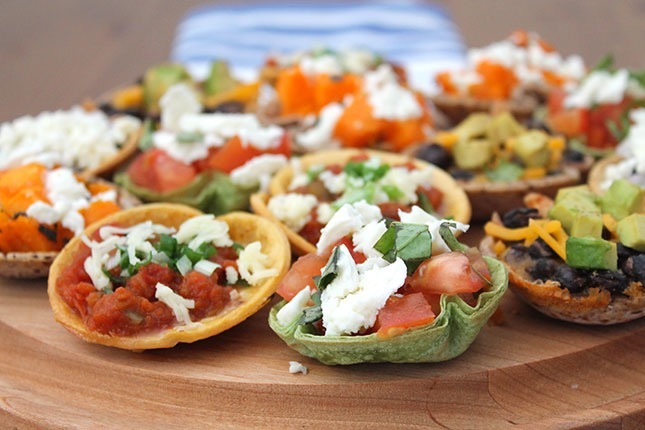 And then if you hop on over to Brit + Co, you’ll be able to grab all the details behind these adorable and delicious nacho cups! 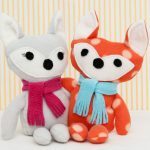 They’re perfect for movie nights, birthdays or sleepovers with the kiddos’ best buds. 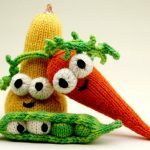 If you’re looking for a vegetarian option, look no further! 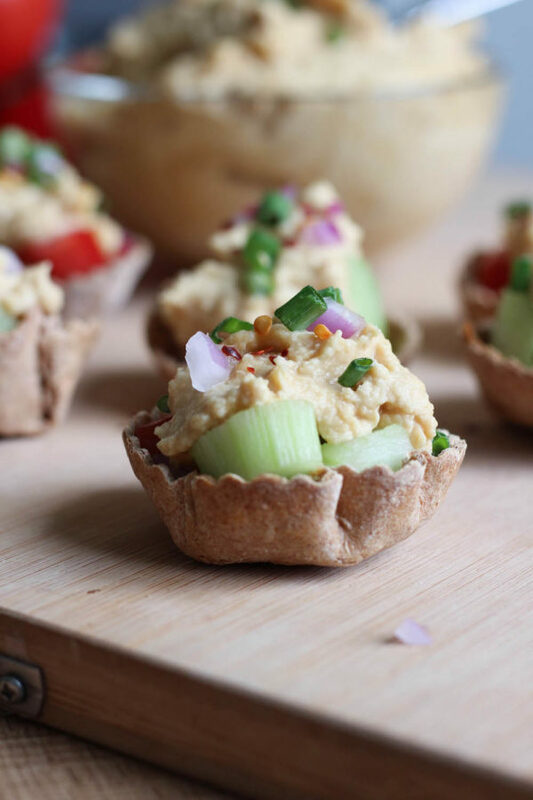 The Conscientious Eater shows us how to cup our hummus in a bite-sized and stylish way. Cheeseburgers will always be a fan favorite, but Fork Knife & Love shows us how to take all the flavors we love from the classic dish and turn it into the perfect appetizer. 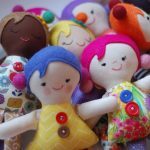 Take a peek now! 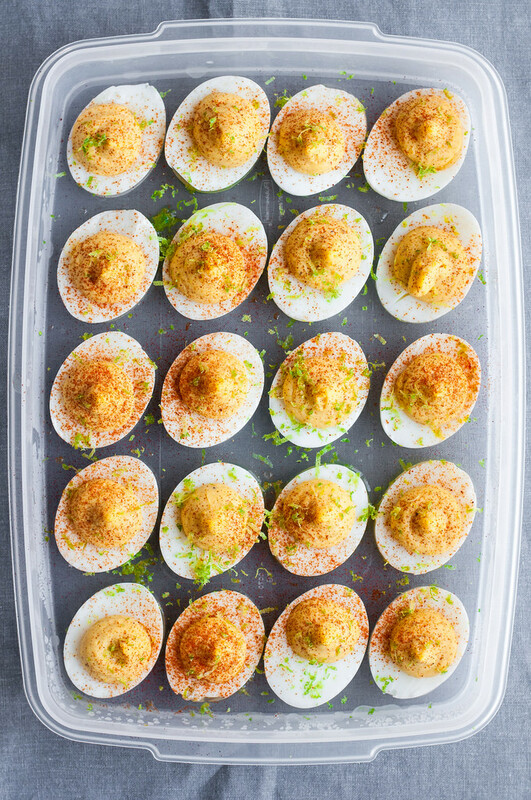 Natural Comfort Kitchen teaches us how to make deviled eggs but with a twist! Dive on in make these for brunch this weekend. 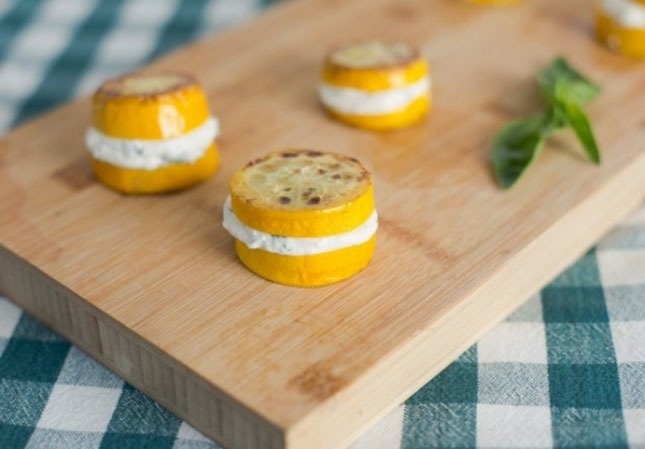 Chef in Training took a comfort food and turned it into a finger food! 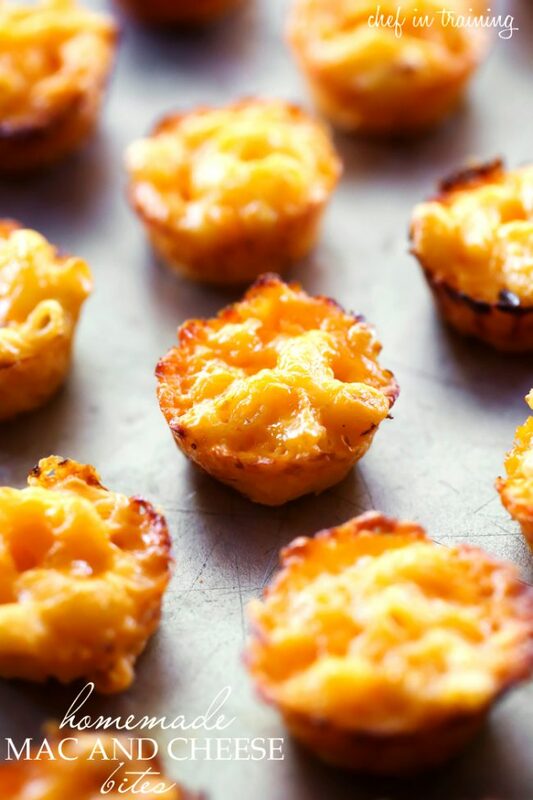 Check out these mac and cheese bites after the jump. 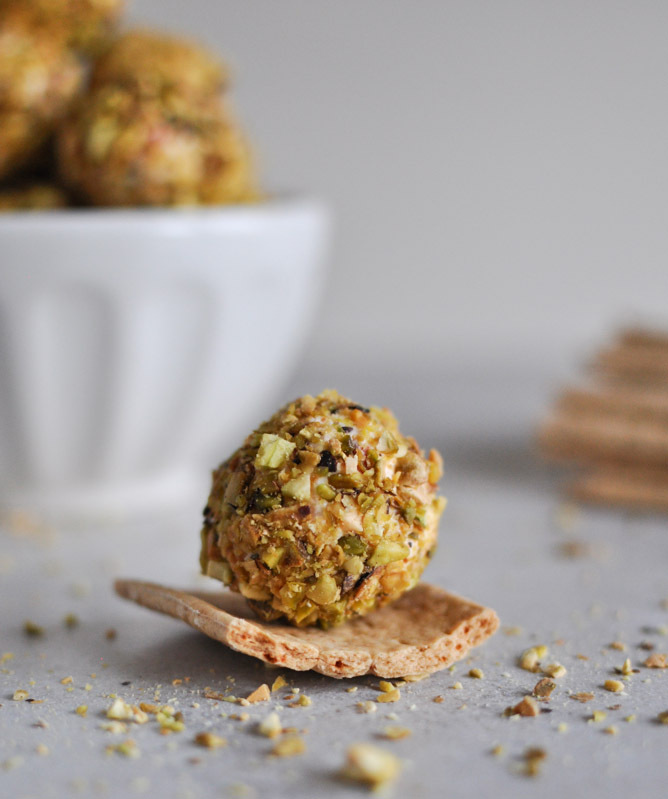 Do cheese truffles sound like heaven or is that just us? 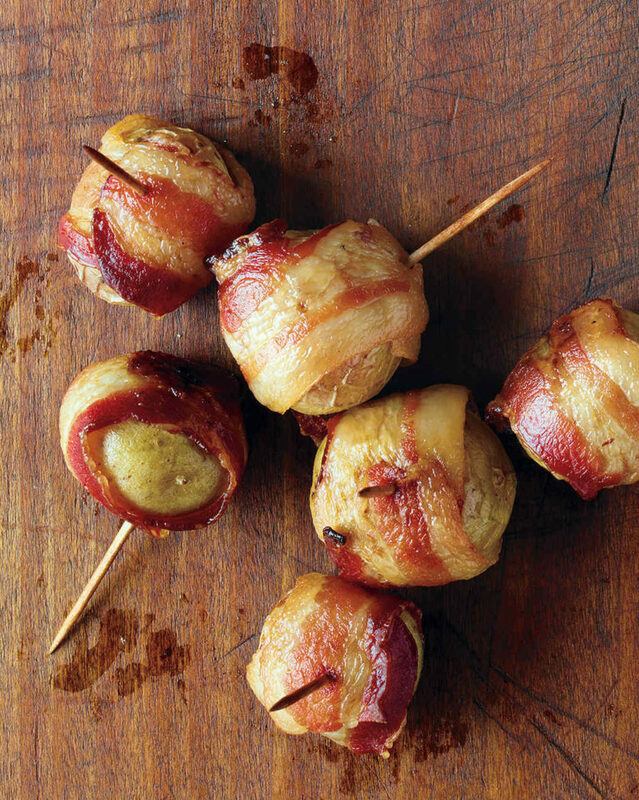 How Sweet It Is mixed up some bacon, red pepper and goat cheese for these delicious bites. 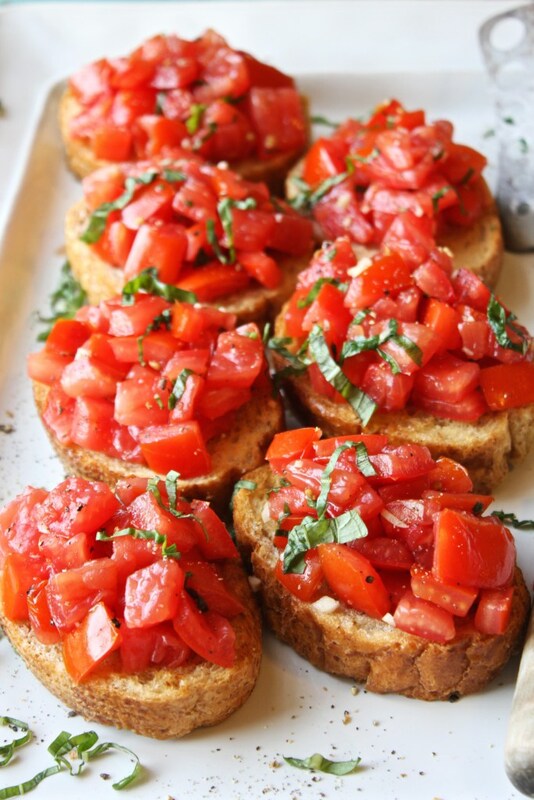 Notey knows that classic bruschetta will always be a dinner party hit. Serve these up before the main course is served. 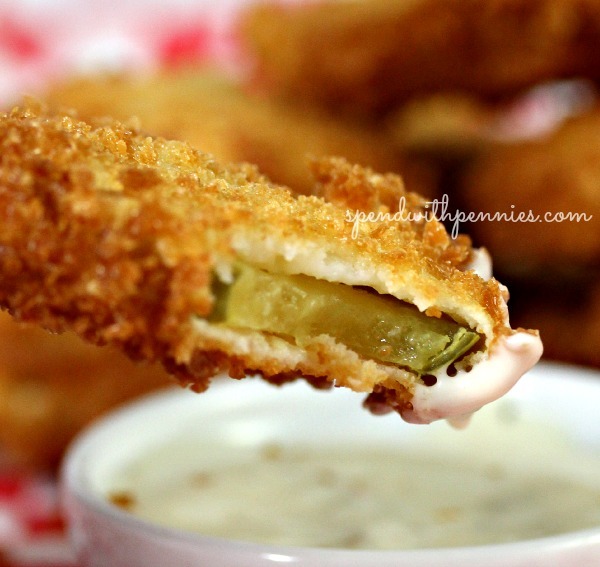 Spend with Pennies fried up some pickles and called it a day! Take the jump and serve these crispy bites up with some Ranch at your next friendly get-together at the house. 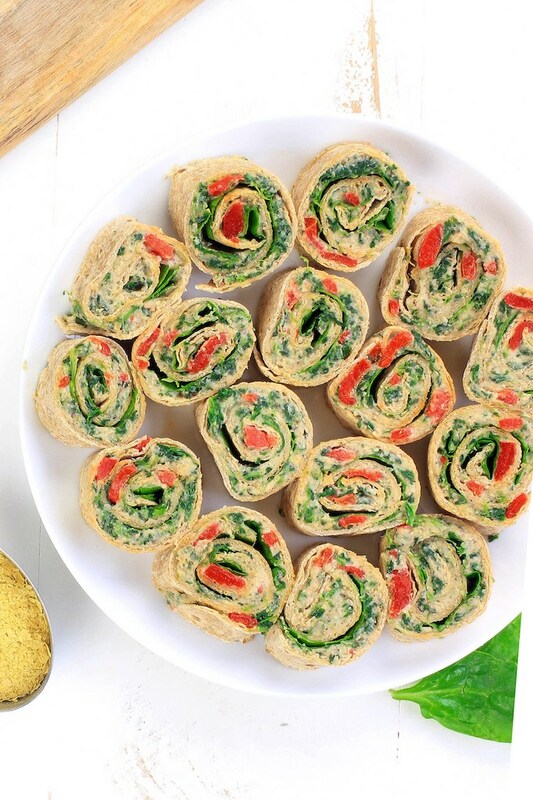 These pinwheels will be a hit too! Whether it’s at a neighborhood potluck or a party at the kiddo’s school, Simply Sissom serves up the details. That Square Plate packs a giant punch with their filled-up crostini recipe. 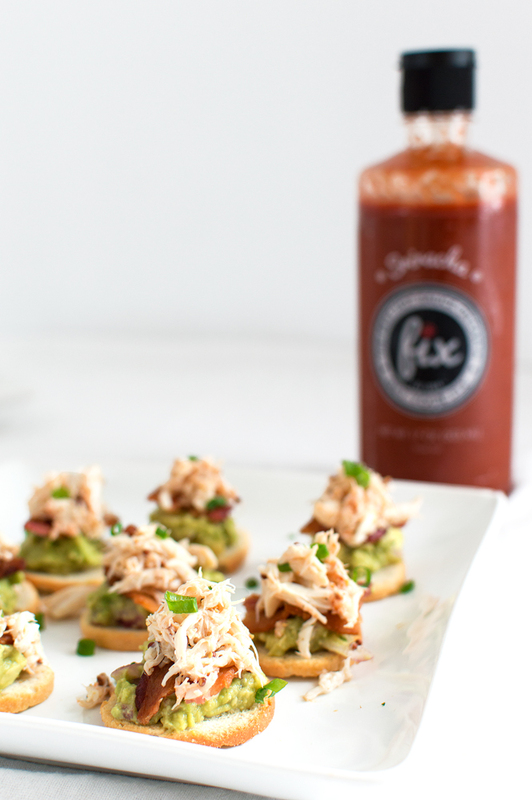 Crab meat, guac and bacon all play nicely together.